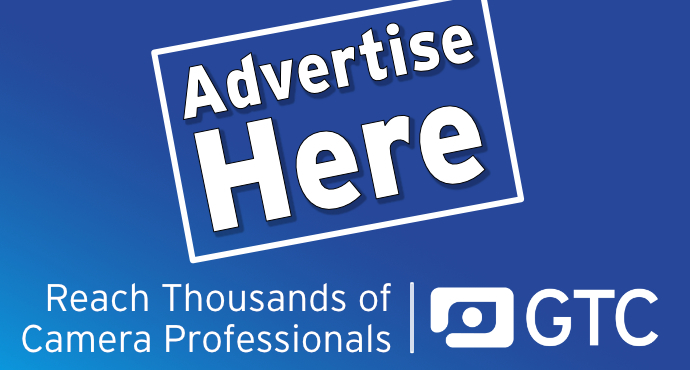 GTC sponsors ARRi have released a new Photometrics app. The new ARRI Photometrics App for iPhone and iPad gives quick access to the properties and luminous outputs for ARRI’s renowned light fixtures. 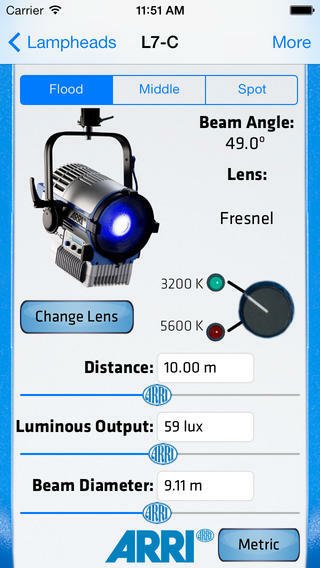 Created for lighting and cinematography professionals, this free application is now available in the iTunes store. Once downloaded, it puts a wealth of information right at your fingertips, whenever you need it – whether on set or shooting in remote locations. Upon opening the application, users can begin selecting from one of five product categories: Daylight, Daylight MAX, Fluorescent, LED and Tungsten. A photo depicts the fixture for more accurate identification. With headquarters located in Munich, Germany, Arnold and Richter Cine Technik (A&R) was founded in 1917 and is the world's largest manufacturer and distributor of motion picture camera, digital intermediate (DI) and lighting equipment. The ARRI Group comprises a global network of subsidiaries, agents and representatives that covers all aspects of the film industry: design, engineering, production, equipment rental, turnkey lighting solutions, postproduction, film and sound laboratory services, and visual effects. Manufactured products include the groundbreaking ALEXA digital camera system, film cameras, professional camera accessories, cutting-edge LED lighting and DI solutions such as the ARRISCAN and archive tools. The Academy of Motion Picture Arts and Sciences has recognized ARRI technologies and continual innovation with 18 Scientific and Engineering Awards.